Having strong morals and values is at the heart of Mereworth School’s ethos. We aim to develop pupils’ skills and attributes to equip them to be Modern Britain’s successful citizens of tomorrow. Through a safe, secure environment, we encourage everyone to have a voice, all pupils to respect views different from their own and for children to take risks and think critically. Alongside our focus on developing Growth Mindsets, we have introduced Values Based Education, which highlights a different value each month for pupils to focus on in assemblies, in class and generally around school. After the staff at Mereworth spent a long time considering important values we would like our pupils to develop and take with them through life, we handed the tricky job of narrowing the values down to 5 core values to our School Council. They very amicably discussed the values they thought were the most important and after a short while had chosen 4 that they agreed on – responsibility, perseverance, kindness and respect. To decide on the final one, they all voted and so loyalty was to be our fifth core value. 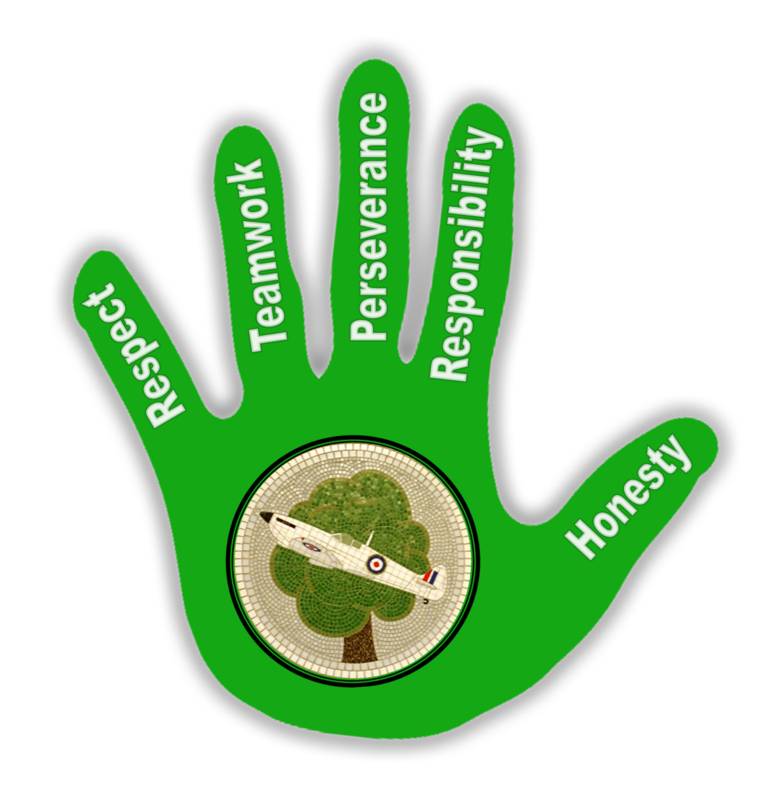 We will all be learning these five values and ‘high-5ing’ each other when we see someone demonstrating one of our core values! It’s June and our value of the month is Collaboration! We are working together in class, in games at playtime, or in P.E. lessons, and doing our best to make our classrooms a better place. Think of ways you can collaborate not just in school but outside of school in the community- how can we work together? Wow! We have been busy over the last few months, learning about and living out values such as Sharing, Honesty and Friendship. During December, we considered how to share and what we can share (our possessions, our time, our love, our friendship). We all agreed it felt good to share with others and it feels good when others share with us! In January we considered the importance of Honesty. Sometimes it is hard to be honest, or own up to something that we may have done wrong, but honesty is always the best policy! February was all about Friendship. We learnt about how to be a good friend and how to keep a friendship going strong, through the bad times as well as the good. Now it’s March and our focus value is Acceptance. 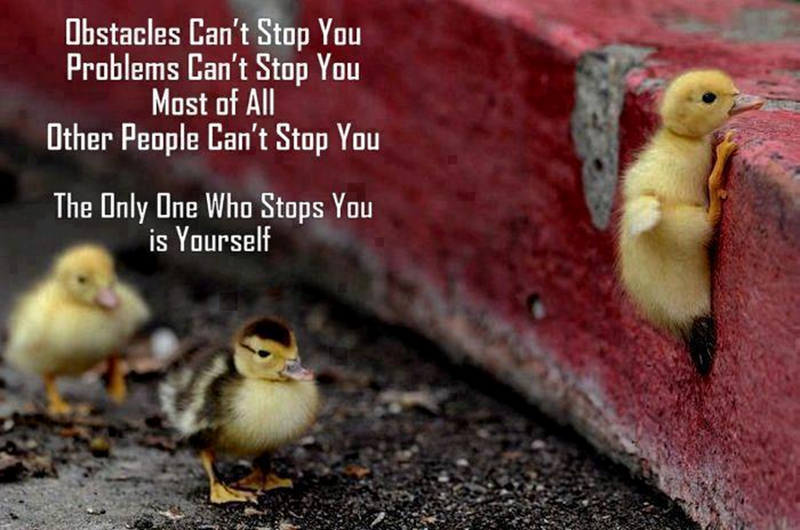 We will be learning all about accepting ourselves and others, despite weaknesses or differences. In fact, we will be celebrating diversity – what a boring world it would be if we were all the same! We are also thinking about positive thoughts at the end of the day, and the children love to ask each other what positive things they’ve done today! Throughout May we have focused on what Responsibility really means and what we have to be responsible for. Year 4 looked at taking responsibility for being a good friend and drew up a Friendship Charter, as a class, which we all signed. 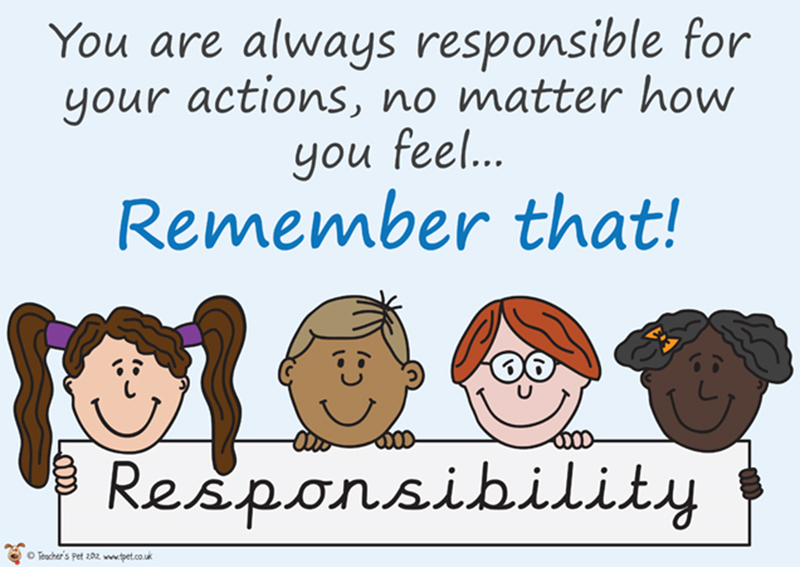 In assemblies and PSHE lessons, we all learned about being responsible for our words and actions. We need to be responsible around school and make sensible choices about the way we behave. We also talked about taking responsibility for our learning – using our initiative, putting lots of effort into our learning and taking on that extra challenge to keep making progress. Another of our core ‘High 5’ values at Mereworth is Loyalty. We believe that a true friend is a loyal friend. We took inspiration from some famous loyal friends who are always there for one another, like Buzz and Woody, Tinkerbell and her friends, and Batman and Robin. Even when times are tough, friends stick together and help each other out. A loyal friend is there through the good times and the bad. Each class had a Loyalty Box, into which we put names of our most loyal friends. It felt really good hearing your name being read out as someone who others thought of as a true, loyal friend. March’s value was Perseverance – a value that is core at Mereworth, as we always believe in having a growth mindset and never giving up. We know that we have to try harder at the things we find more challenging and we believe that anyone, with time and effort, can learn anything. We learnt about some inspirational people who never gave up on their dreams, even when faced with real challenges, such as a disability of some sort. In February we focused on the value of Love and how we show we care for those around us. We shared some great stories about families and friendship, in class and in assemblies. We discovered that there are lots of different types of families, but that they all share one thing – love! We enjoyed discussing the posters up around school showing different families and talking about who is special to us. 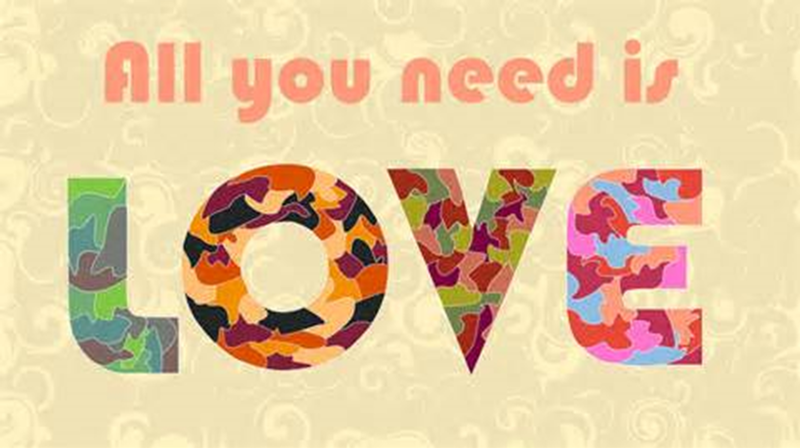 We all agreed that love certainly does make the world go round! All through January we have been learning about the value of respect. Through assemblies, stories and lessons, we have learnt about having respect for ourselves, respecting others (and their differences), respecting our school and the school rules, and respecting our surroundings and environment. Many children and staff in school awarded and received respect cards, for respectful behaviour or language. We are certainly seeing children listening to one another’s ideas, holding doors open for each other, sharing resources well and using good manners – all great signs of respect. December’s value is ‘Gratitude’. We are thinking about what we should be grateful for and how to show our gratitude. When we think of others who have difficult lives or who have very little, we realise how much we have to be thankful for. It is easy to focus on what we don’t have, what others have and what we wish we had. 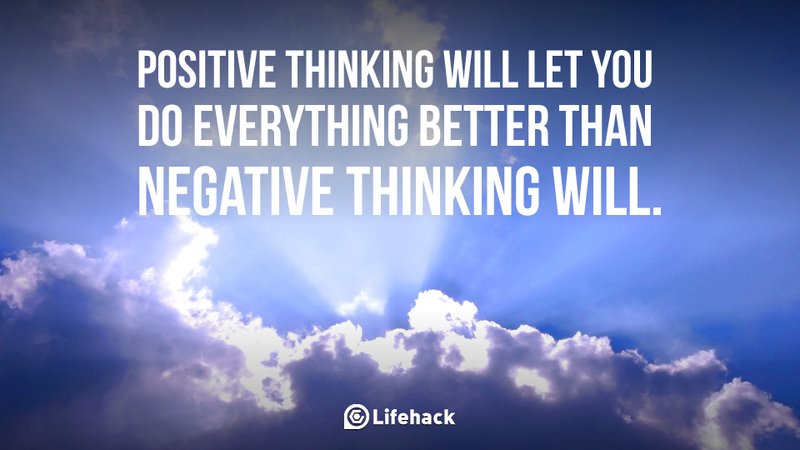 But if we stop and think and focus on what we already have that is good, then we can all be much happier people. At Christmas time, we shall all be thinking about how to show our gratitude for all that we have and any gifts we receive. We shall also be thinking of those who are not as fortunate as we are. How will you give thanks this Christmas time for all the good things you have in your life? In November, our focus was ‘Kindness’. Miss Lavelle introduced the value and illustrated that one act of kindness can lead to another, with a boomerang effect often being the end result; if you give away kindness, kindness comes back to you. Each class had a kindness boomerang that they passed around / ‘awarded’ to individuals showing kindness towards others. Pupils were nominated for helping a friend at playtime, offering to do a job for a teacher, cheering someone up, or sharing their equipment. Some pupils received certificates in our Celebration Assemblies for their kind deeds. Reverend Dickin also came in to deliver an assembly about kind acts that are featured in the bible. She told the story of the Good Samaritan and encouraged pupils to all follow this example – helping others no matter who they are. Year 6 are currently working on some modern versions of the story of the Good Samaritan, to later share with the younger pupils. We have discovered that a little kindness goes a long way and that sometimes it is those people who find it hard to be kind to others who most need kindness shown to them.